Art. no. Select article number 987.33.301 PROTECTIVE KICK PLATE SATIN STA ST THK=. 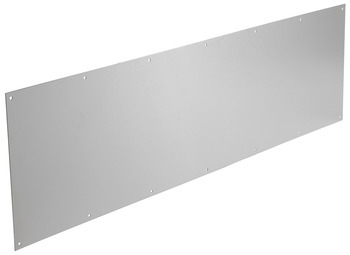 987.33.321 PROTECTIVE KICK PLT SAT STA ST 39" X 10"
987.33.301 PROTECTIVE KICK PLATE SATIN STA ST THK=. 987.33.321 PROTECTIVE KICK PLT SAT STA ST 39" X 10"
PROTECTIVE KICK PLT SAT STA ST 39" X 10"